My best friend is the best! I just got these in the mail today! 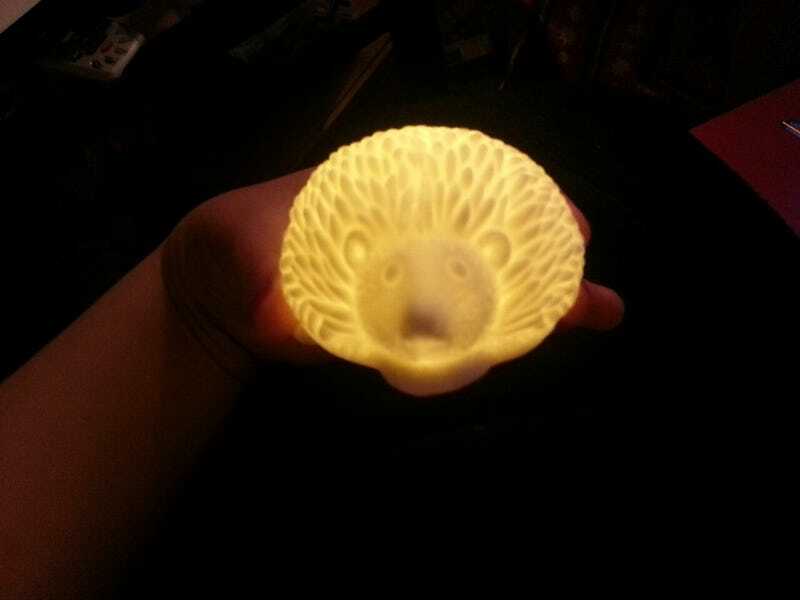 I got Jake barrettes, a hedgehog night light, and a Hello Kitty blankie!